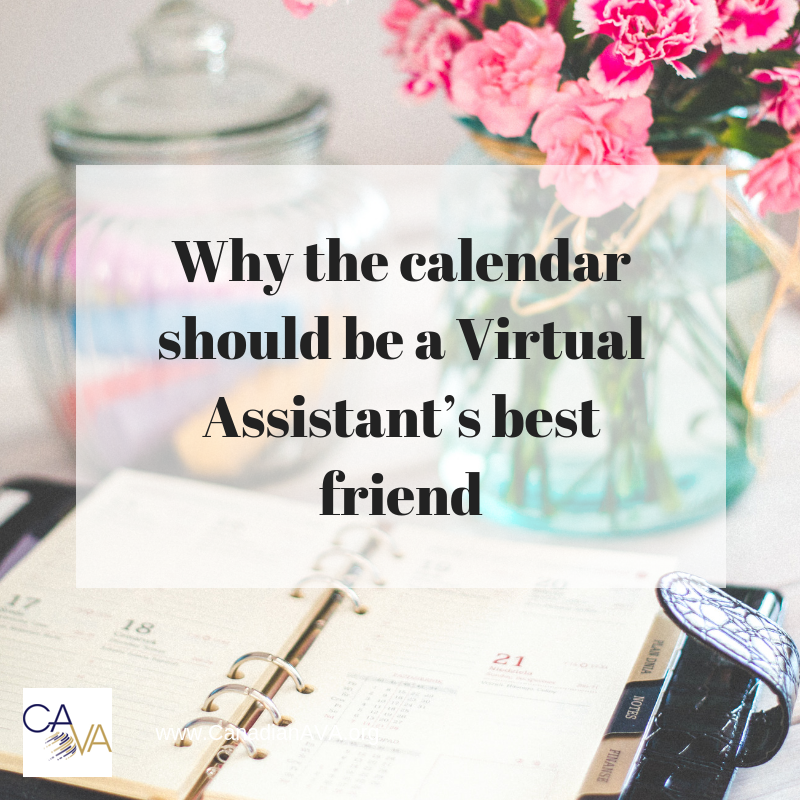 Being organized is a quality that a lot of Virtual Assistants bring to the table in their work. Keeping client tasks organized and getting things done is even a common part of our service offerings. But sometimes it’s not the way we run our own business. Or, sometimes when we bring on a number of clients to work with at once, it becomes more difficult to make the decisions necessary to properly prioritize each client’s tasks and get things done. Are you struggling with getting everything done in a day? If so, I recommend using your calendar as much as possible. Keeping a schedule makes all areas of your business better. It not only shows you what you need to get done, but it also helps you to manage your time around each thing. Make sure that your clients and your family know when you are supposed to be working. Having regular business hours can really help everyone. For your family, it lets them know when not to disturb you, and for your clients, it tells them when they can expect to hear back from you. Business hours don’t have to be super long every day (you could have your office open just a few hours a day), but it helps communication with everyone around you, and it makes things run smoother for you. Use your calendar to block out your day. Jumping from task to task interrupts your brain’s signals too often. If you want to really focus on what you are doing, and become more efficient at it, schedule a block of time anywhere from 15 to 30 minutes to work on something specific. That may not sound like a lot of time, but when you are focused during that time you will see just how much more productive you can be. Short blocks also help you to move things around as necessary if you need to. Try it for a week! I know what you’re thinking – how can I schedule something I don’t even know about? I recently came across an awesome suggestion to deal with distractions – it’s called a Distractions List. When you are in the middle of a task, and something distracts you, simply write it down on a piece of paper or in a notebook that you keep beside your computer. Then, schedule time in your calendar to handle the items on that distractions list. If you find that you have a lot of things on your list, you might book in distraction time a few times a day – mid morning, midday and mid afternoon works. Cross the things off your distraction list when you have looked after them, and get back to work! Bonus tip: When you are scheduling your time, be sure you have a start and end time, so that you know when you are supposed to STOP working on something. If you have ever gone down a research or social media ‘rabbit hole’, you’ll know what I mean. Set a stop time, and stop then. Assess whether you completed your task on time or if you need to adjust the schedule for future. When you work by yourself like so many VAs do, managing your time is really important. Productivity is really essential to run a profitable business, to practice excellent time management every day. Don’t feel that you need to jump when a client (or a family member) needs something. Hold yourself to your schedule, and advise them when you can look after what they need. Put them on your distractions list! And remember that short blocks of time are more manageable - instead of jamming something new into the middle of your day, see what you can move to another time slot. Simply put, scheduling works to get more done. Try it for yourself! For more tips on time management for your VA business, check out my free Virtual Assistant training videos on my Youtube channel.